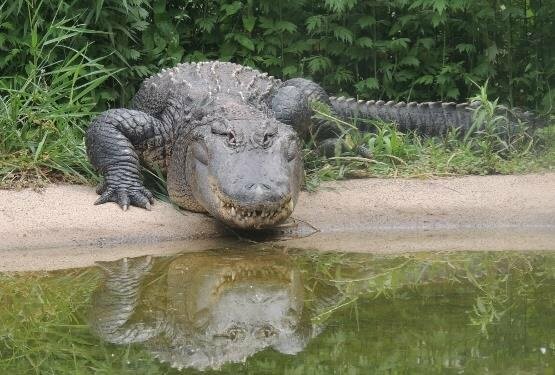 Alligators have the strongest bite force measured; 2000 pounds per square inch. For comparison, lions bite with 600 pounds of pressure and humans have 120 pounds of pressure per square inch! Poaching. Alligators went from Endangered to Least Concern!